SoapLab Malaysia: How To Make: Lemon Anti-Nausea Soap For First Trimester Pregnant Mothers. How To Make: Lemon Anti-Nausea Soap For First Trimester Pregnant Mothers. we have divided the recipes to three trimesters; since every trimesters are different. For today's recipe, we will be focusing on a very special recipe! Something for you if you are experiencing the common first trimester problem: Nausea and Vomiting ie Morning Sickness. When i was pregnant; with both my kids; i couldn't stand any smell. not even my favourite curry mee santan smell:-( the only thing i could have was lemon flavoured ice cream. Day and night. Even the soaps were so nauseating. during that time. Because of that; i decided to make everything using lemon scent; my soap, my shampoo, everything! So; for today; we have the Refreshing Lemon Liquid Soap for pregnant mothers. When you are pregnant, your skin is more prone to drying which can cause damage to the skin such as rashes. Therefore, to maintain your glow, you should be careful on what is applied onto your skin. 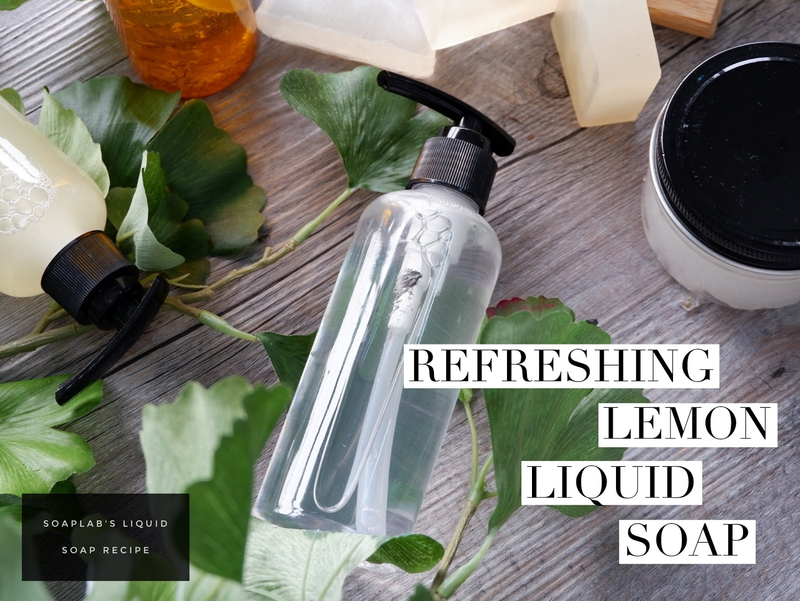 For this soap you will need a coconut liquid soap base with lemon essential oil. Coconut oil is a famous moisturizer which helps maintain the natural oils on your skin. It is also a natural product which is not harsh, and it is also filled with antioxidants, making your skin healthier. Lemon essential oil is then added as it is a great way to reduce nausea, which is a common symptom that comes with pregnancy. It is also nourishes your skin, aiding in keeping your pregnancy glow. Have fun!